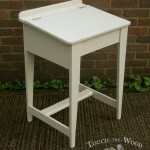 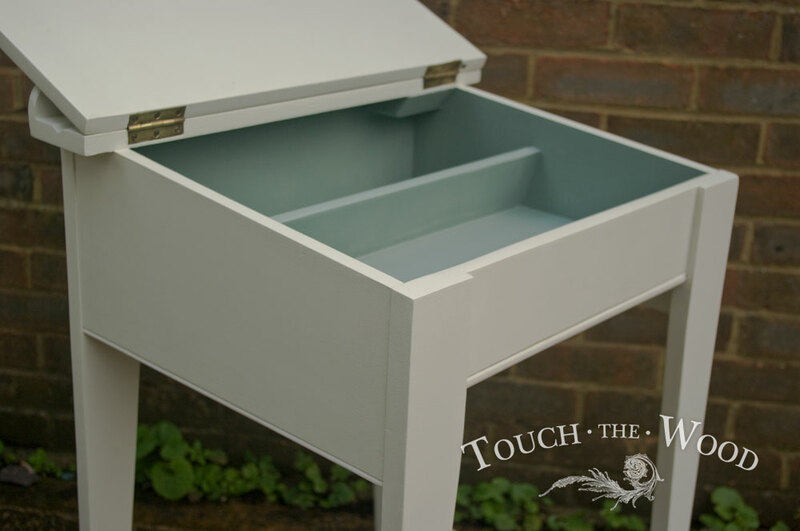 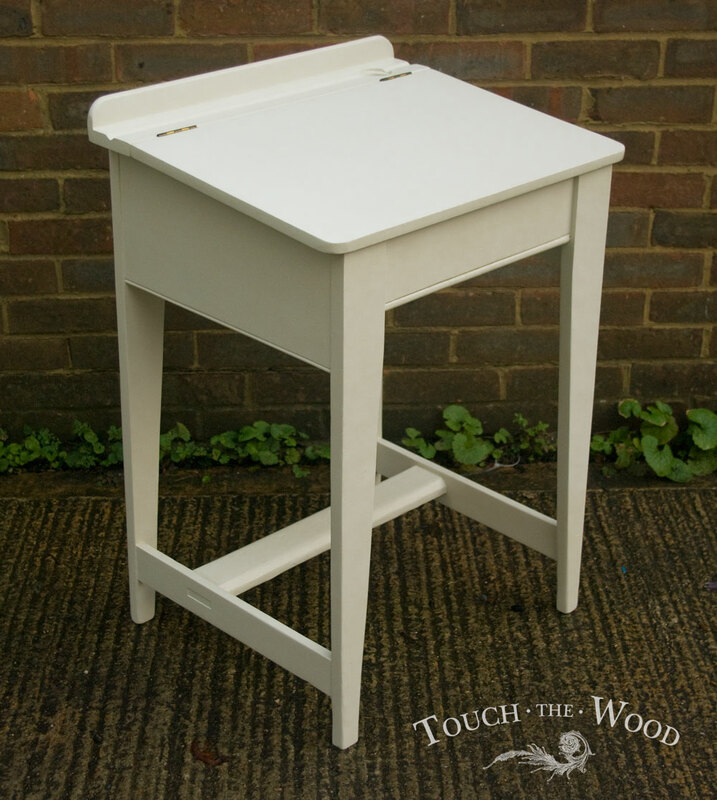 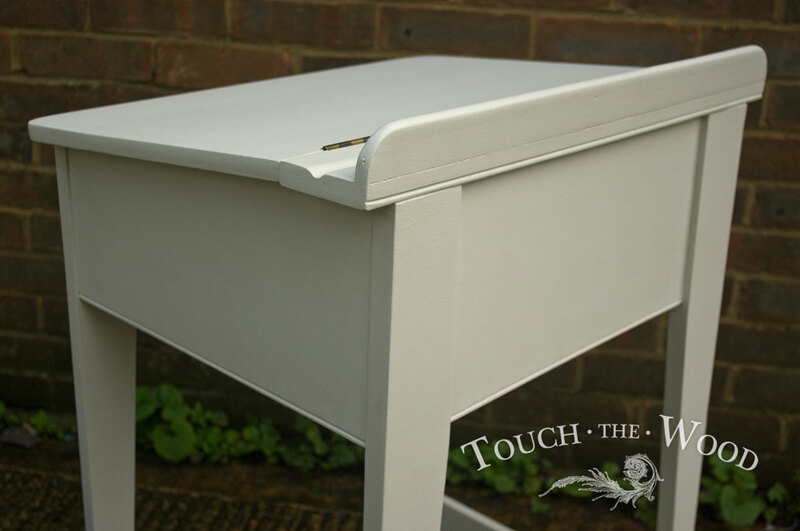 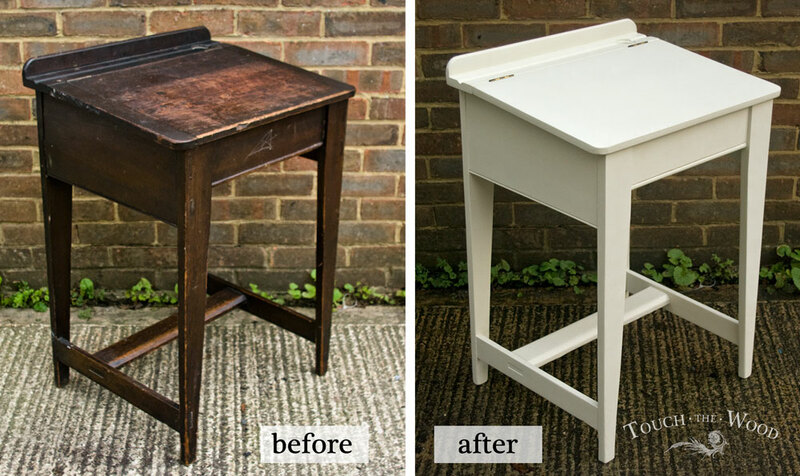 Upcycled Vintage School Desk in Shabby Chic Style. 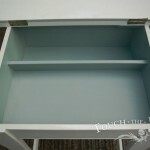 Perhaps it is a wrong category for this item, I should not put it under ‘side tables’, but somehow it fits here perfectly. 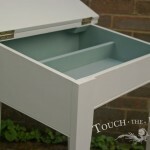 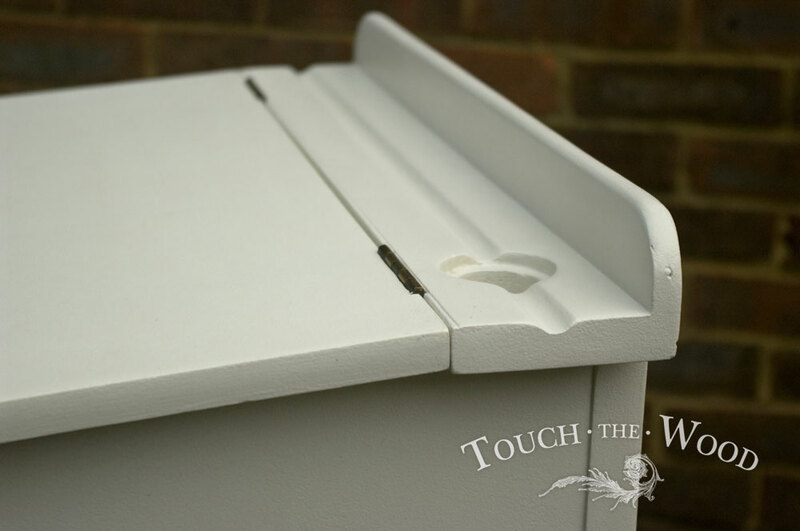 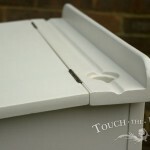 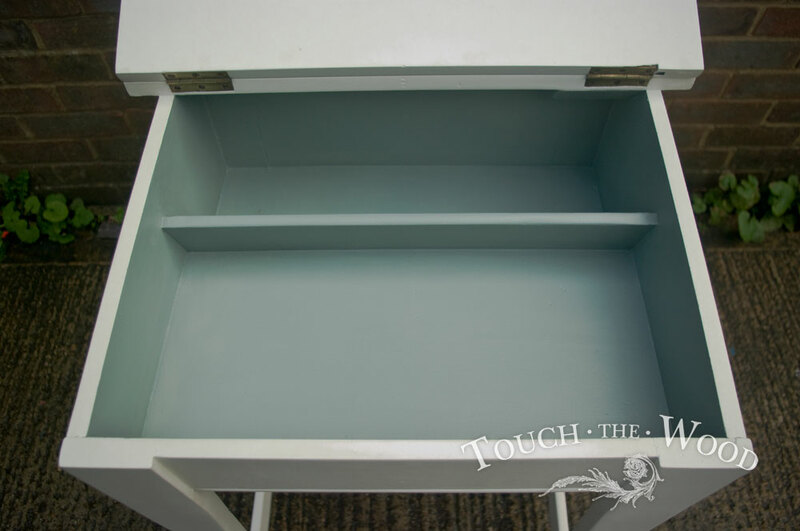 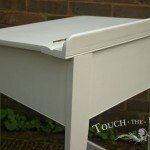 For a full story and more pictures of this item please go to Shabby Chic Back to School – Vintage School Desk Makeover.